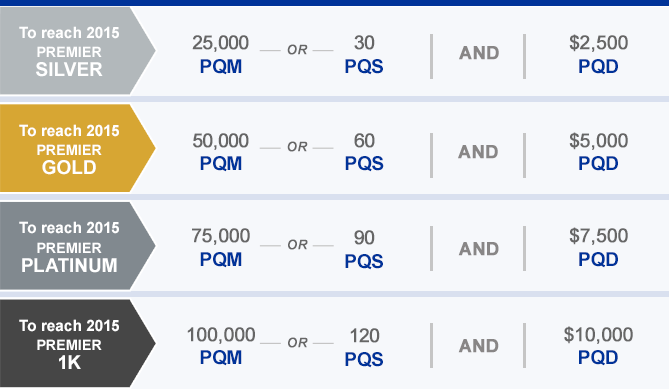 Starting in 2014, elite qualification with United will require a minimum dollars on United Airlines tickets to maintain elite status with the airline. Adding the “For 2014” to the front of that makes me think that this is very-much subject to change in the future. Certainly expect there to be a revenue requirement in the future, but United is definitely leaving the door open to vary this requirement. Fly on United, Star Alliance and MileagePlus partners. Purchase your tickets on United.com if possible. If you are purchasing flights on United or its partners through a travel agency, make sure that your ticket number starts with 016. Honestly, nobody knows yet how this change will drive consumer behavior. If this drives people to spend more on co-branded credit cards, expect there to be more emphasis here. If large corporate travel departments see their expenses rising as employees shift travel to their preferred carrier in order to meet the revenue requirements, corporations might start tightening their travel policies. I would expect that American will quickly follow suit and introduce similar revenue requirements. There is speculation that this is the first step toward revenue-based mileage redemptions, but I don’t see that change coming terribly soon. To its credit, United is being very up-front about this changes, announcing it six months before the revenue requirement kicks in. More information is at http://www.mileageplusupdates.com/. What do you think? Will the new United revenue requirements change your travel patterns? ← I’m back/Where did I go the last week?